GameHub – MediaBridge: PlayCoin Marketing Agreement signed. GameHub (CEO: Dennis Kim), the gaming rewards platform corporation in Hong Kong, has signed the PlayCoin Alliance marketing agreement for Influencer marketing with MediaBridge on November 6th, 2017. MediaBridge (CEO: SungHwan Choi) is the professional influencer marketing corporation that with 1,733 online creators. MediaBridge focuses on providing academic education through its Creator School. Currently, MediaBridge broadcasts a live streaming channel as the official partner for YY Channel (Chinese language live streaming platform), and other live streaming channels in Thailand, and Indonesia. MediaBridge has signed contracts with 102 advertisers to promote global influencer marketing and has accumulated over 15 million views. GameHub’s PlayCoin creates a new cryptocurrency feature called “Social Mining”. Social Mining is Me-Media’s utilization of social influencer to earn PlayCoin as a reward for social network activities on platforms such as Facebook, Youtube, and by blogging. Me-Media influencers in MediaBridge will earn PlayCoin by marketing and advertising for online and mobile games that indie game creators and small companies have produced. These indie creators and small companies are partners with GameHub. James Han, CFO of GameHub, mentioned that “through this agreement, there will be a greater variety of media marketing with YY Channel (Chinese language live streaming), and BigoLive Channel (live streaming in Southeast Asia). PlayCoin’s Token Sale schedueled from Nobember 15th 2017 to March 31st 2018. The Token Sale may be closed earlier if investment target is reached ahead of the close date. 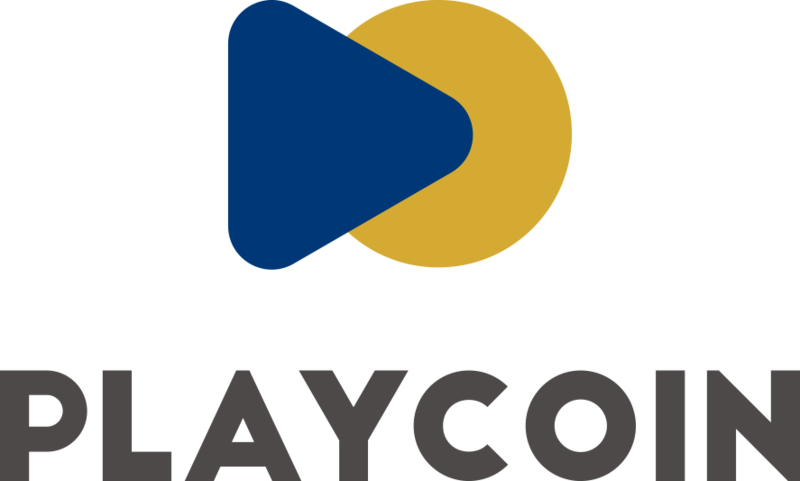 PlayCoin officially stated “ The People’s Republic of China and other Token Sale restricted nations will be unable to participate in the Pre-Token Sale. We comply with the laws of each nations”. Previous Post “PlayCoin” : great friend with Influencer-WangHong game marketing. Next Post Il-Min Lee, author of Spring Framework, has joined GameHub as Lead Blockchain Developer.